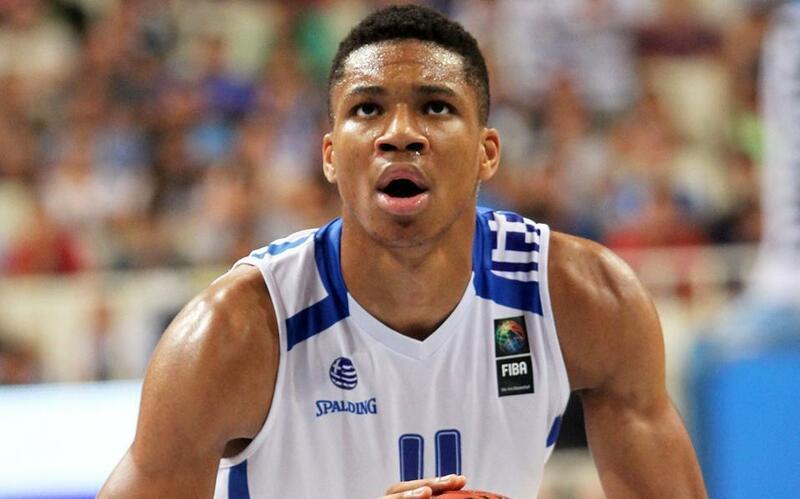 In an all-time first for Greek basketball, Milwaukee Bucks small forward Giannis Antetokounmpo has been selected for the NBA All-Star game in New Orleans on February 19. The 22-year-old known by fans as the “Greek Freak” received more than 1.6 million votes and came third in the Eastern Conference’s five-man squad, behind Cleveland Cavaliers superstar LeBron James with 1.9 million votes and Kyrie Irving, a three-time all-star, with 1.7 million votes. No other Eastern players got passed the 1-million mark. 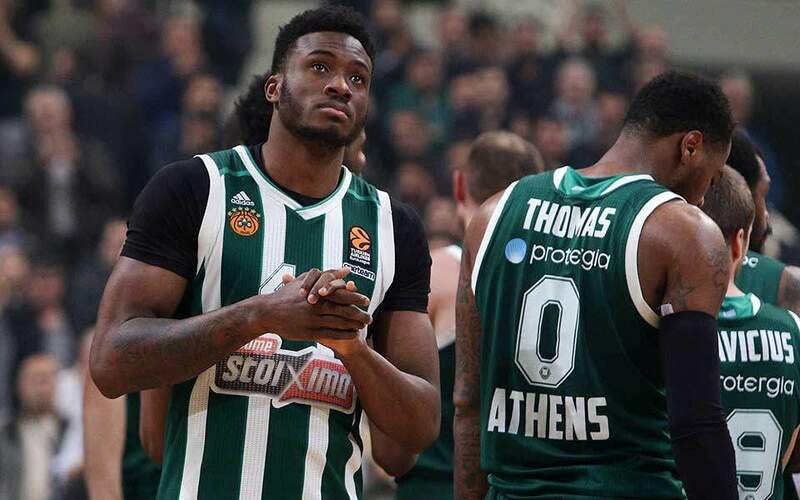 Antetokounmpo, who was born in Athens to Nigerian parents, made a series of tweets in Greek and English celebrating his win and thanking his fans and his brother and campaign manager, Thanasis Antetokounmpo, also a basketball player. At the age of 22 and 74 days, Antetokounmpo is the youngest non-American All-Star Game starter, after China’s Yoa Ming, who played in 2003 at the age of 22 years and four months. He is also the first Milwaukee Buck to play at the event since 2004.